Cold Email Templates That Work! 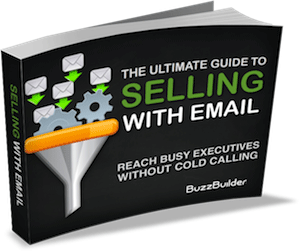 Use email to reach more decision makers and set appointments without cold calling. Imagine having a daily supply of leads delivered to your inbox! 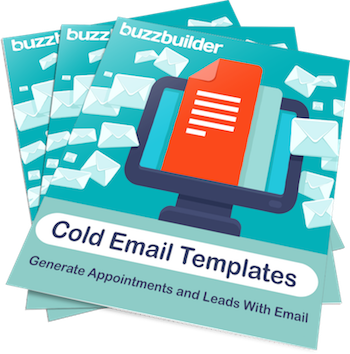 At BuzzBuilder, we have developed a set of proven prospecting templates that will help you send mass email campaigns that still feel personalized. Our “secret sauce” is now your new approach to prospecting and lead generation. Discover little-known facts about top performers and learn how to become more effective and efficient in your sales process. WARNING : People with a heart condition, weak stomach, or chronic ignorance should consult their doctor before reading. The best times to cold call and send emails. The part of your presentation that people remember most. How much time do you spend chasing crazy-busy executives who never answer their phone? 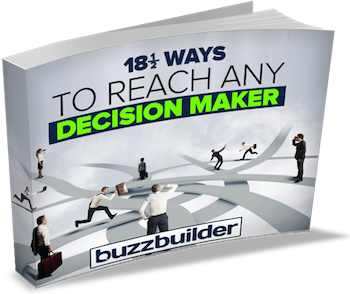 The fact is, it takes an average of 8 attempts to reach a decision-maker. What if there ways to contact them more quickly and easily? In this free guide you’ll discover proven tactics for getting the attention of any executive. Creative emails and mailers that get you in the door. What to say in your voice mail messages to get a returned call. 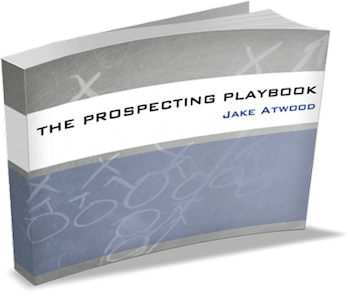 A 70 page field guide packed with proven strategies for prospecting and lead generation. The guide includes ideas for leaving effective voice mails, email strategies, handling difficult objections, and creating the ultimate value proposition. Most Reps are already using email to supplement their cold calling and introduce themselves to new prospects, but how else can you use email throughout your sales process? 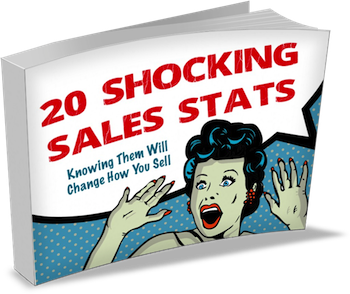 In this guide you’ll learn proven ways to follow-up with prospects and drive the sale. It also includes a “break-up” email if the prospect has become unresponsive. Rather have someone else do all your prospecting? CLICK HERE to learn about our Done-For-Your Service.